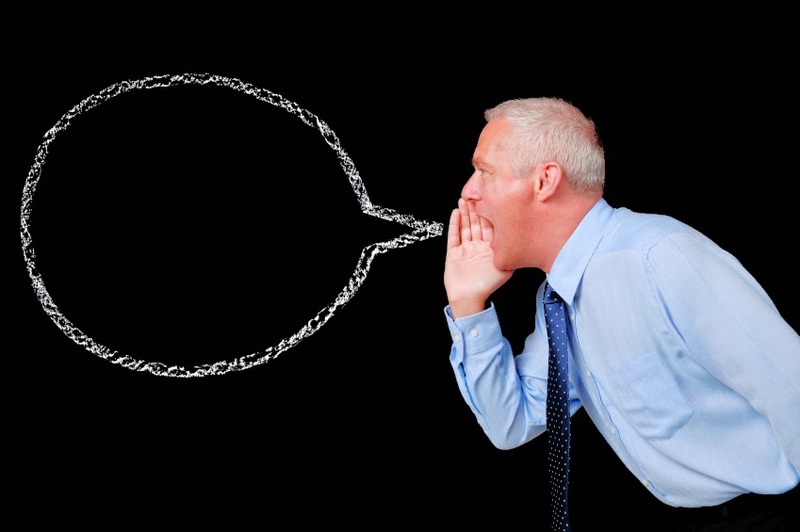 Judy Rodman - All Things Vocal Blog: Speaking Voice Mistakes = Talking Trouble! 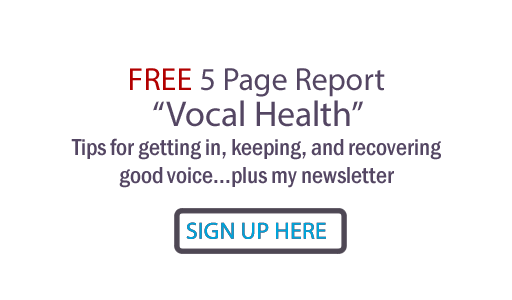 Have you assessed your speaking voice lately? Hmm... you could be missing one of the most important tools you have to impact your world... your ability to talk! and you can operate it without strain! Need (or know someone in need of) an assessment/ corrective lesson? Hit me up. I'm working with some of the top speakers in the world and it's a blast what even one lesson can do. As always, your feedback on this subject is most welcome. Add to this list of talk trouble if you can!